In August 2016, we asked the Animal Poison Control Center (APCC) to shed some light on pet-related myths and rumors commonly found on the Internet. While we know that the “information super-highway” can be a useful resource most of the time, we must remember that not everything we read on the World Wide Web is guaranteed to be accurate. So, we asked the APCC to once again help clear up some common Internet myths concerning toxins and your pets. FACT: Wanting to use safe flea control products on our pets is understandable. 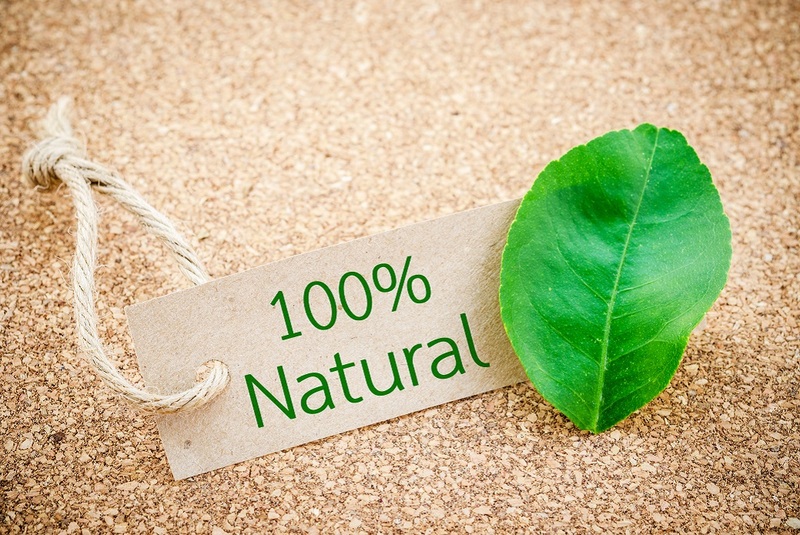 As mentioned in Myth #1, many people see the word “natural” and assume that the product is safe. Oftentimes, this is not the case! The simple answer here is no, garlic will not treat fleas. 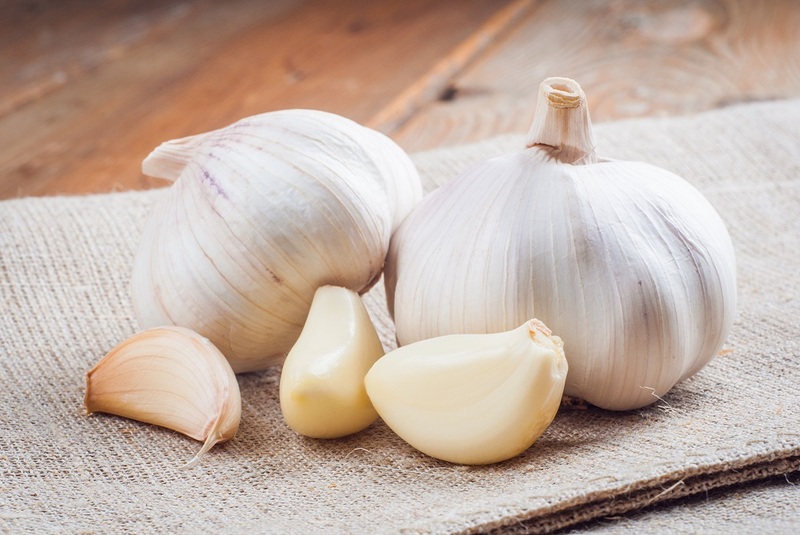 Ingested garlic can however cause damage to your pet’s red blood cells and could lead to anemia, the inability of red blood cells to carry oxygen. For the average 30-pound dog, it would take about 11 cloves of fresh garlic to be cause for concern, whereas any exposure in cats can be potentially dangerous. FACT: Water is not needed to activate mouse poison. The three most common types of bait in the United States (anticoagulants, bromethalin, cholecalciferol) all work on their own when ingested. 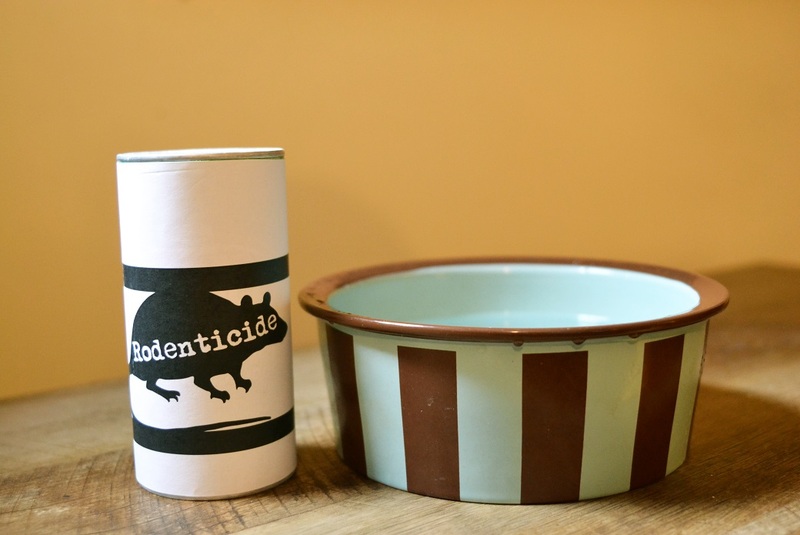 This myth likely came about because of the unpleasant thought of mice dying inside your home. Hence, the theory that the mice have to leave the house to drink water, and then die outside after the water has activated the poison. FACT: There is some truth to this myth, as milk does make a good diluent for caustic substances. It also helps dissolve the insoluble calcium oxalate crystals found in several species of plants, thus decreasing the oral irritation that can be seen from ingestion of these plants. 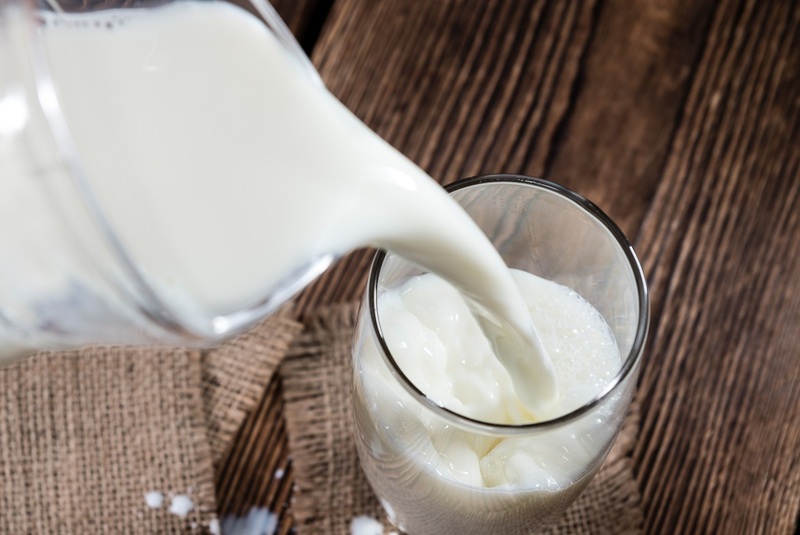 But as with all things, moderation is key: Because pets do not possess significant amounts of lactase (the enzyme that breaks down lactose in milk), milk and other dairy-based products cause them diarrhea or other digestive upset. Milk may help with certain poisonings, but will not be a “cure all” for all types of poisonings. If you think your pet has ingested a potentially poisonous substance, call the APCC at (888) 426-4435 or your veterinarian right away.